Need to take care of your Williamson County arrest warrant, but don’t know where to start or what to do? That’s where Freedom Bail Bonds in Georgetown comes in! We can help you understand every part of the bail bonds process. Review the following processes below. Go to the Williamson County Jail and turn yourself in. From there, you will be booked into jail and allowed to secure a bail bond from Freedom Bail Bonds to get out. This process may take 1-2 days. Once you’re released from jail, report to Freedom Bail Bonds immediately. For your convenience, we allow our clients a 24-hour window to report to us. We will ask for several key requirements from you. These requirements include your court dates (time, date, location, etc.) and weekly check-ins to ensure that things are going seamlessly for you. If you miss a check-in or court date, we will alert your co-signer. If you miss a court date, we will contact your attorney and co-signer, ask why the court date was missed and take steps to work with a judge to secure a new court date for you. If you happen to disappear before your court dates, we will hire an investigator to find and arrest you – this is the absolute worst-case scenario! We will always do everything we can to work with you, but it is your responsibility to make your court dates. If your bond needs to be revoked, an arrest warrant will be immediately released for your arrest. Revoked bonds will make it very difficult to obtain another one from us in the future. If you already have a revoked bond of your record, we require a very qualified co-signer for you and a liable to charge higher fees. NOTE: Unless a client has already missed a court date, co-signers are not held responsible for revoked bonds.  As questions about Williamson County arrest warrants and bail bonds arise, don’t hesitate to contact our Freedom Bail Bonds Georgetown agents by calling (512) 930-3040. We have agents are on call, 24 hours a day, that will gladly answer your questions. If you happen to be in Travis County, call (512) 418-0000 or our toll-free line 1(800)766-7002.